Here’s a quick heads up for another hot free download right now. Up for grabs is Infinity Blade II by Epic Games, regularly-priced at $6.99. 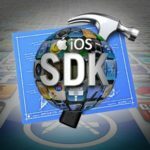 This universal download is free and is the sequel to the smash hit Infinity Blade, which surpassed $30 million in revenue this January. Infinity Blade II was last updated back in November 2012, where it added support for the iPhone 5, fourth gen iPad and iPad mini. This is the first time the game has been offered for free. 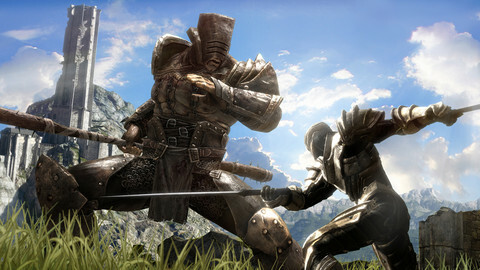 Click here to download Infinity Blade II while it’s free! You don’t want to miss this.